First time reviewing a Perfume! Its exciting! So I recently received the Guess Girl perfume (the pink one, not the purple one). My first thoughts about the perfume was that it was too sweet, but that's just because I spray perfume as if I am taking a shower (I hope I'm not the only weirdo) So I decided to try it out a few more times. , let's get on with reviewing the perfume, shall we? If you like fresh, fruity, candy like perfumes the n this what you are going to be getting with this perfume. The top notes that prevail are Raspberry Nectar, Melon and Bergamot Mist. 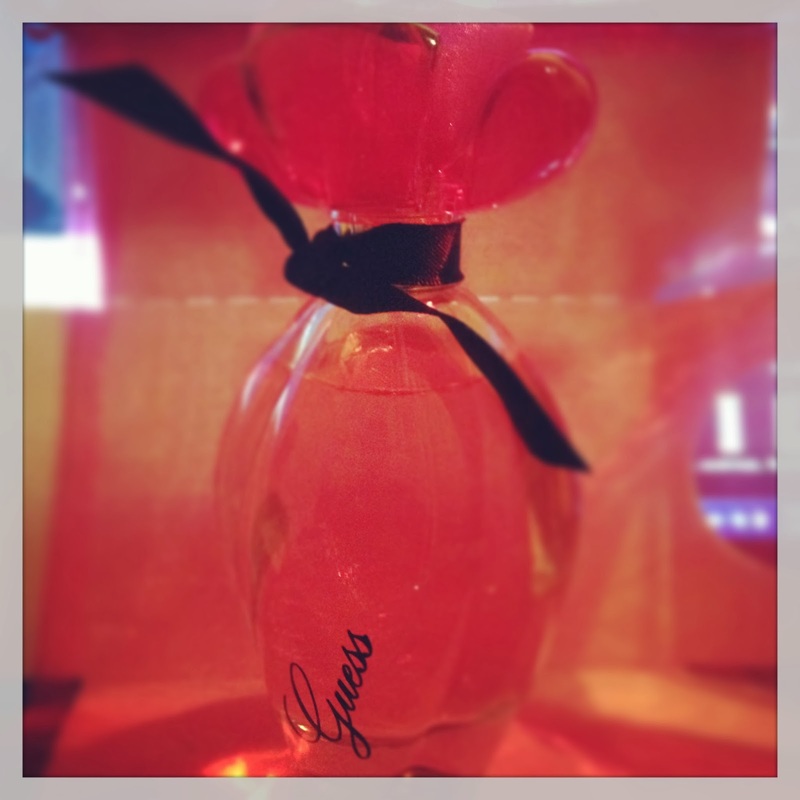 So you can say its a flowery fruit type of perfume?! And the packaging is just the most adorable bottle! The cap actually looks like a flowers petals. Fruit fragrances definitely fresh your mind. Apart from that if you buy perfumes online in India, then you will also get various other fragrances.